Hello everyone and welcome to a new traveler profile. Today we’ll get to know Chalukya and Rashmi from GOBeyondBounds a little better! So get comfortable and read on! We, Chalukya and Rashmi are a couple from Mumbai, India. We both are software engineers and would spend weekends trekking and exploring places away from all the city hustle bustle and realized there is so much more to the world other than our 4 walled offices. In no time we were bitten by the travel bug and traveling became a passion. 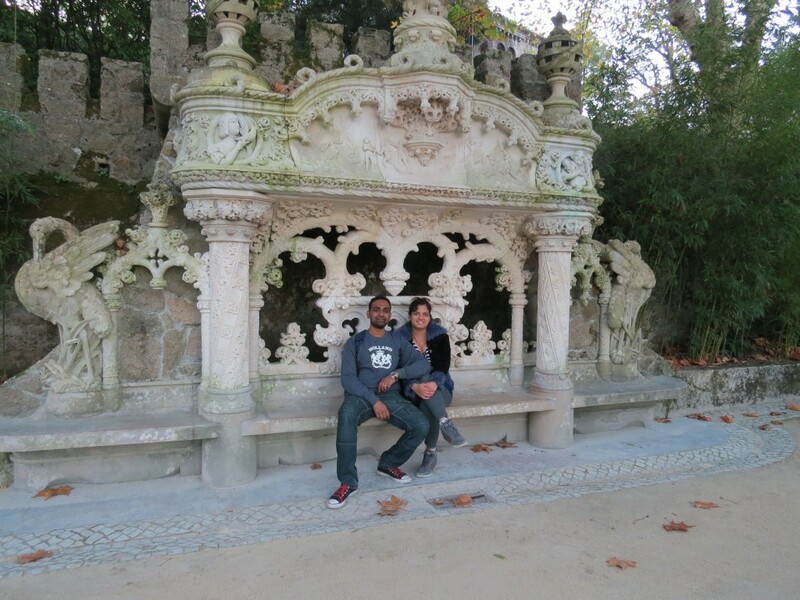 Work: I (Chalukya) work as a full-time software engineer and my wife Rashmi is a homemaker. Traveled to: 20 countries, 15 countries alone in 2015 alone. Apart from traveling leisure time goes into experimenting with new cuisines. 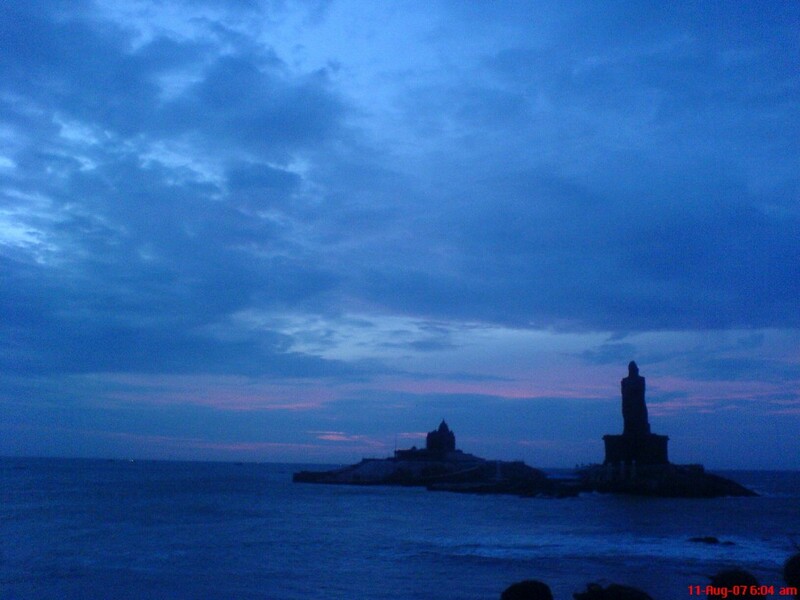 The first trip we took together was to the southernmost point of India – the Kanyakumari in 2007. We were on our training for our first job oblivious of each other’s presence we traveled in the same bus accompanied by our friends and one common friend who introduced us to each other. And we became friends for life! Switzerland is paradise on earth. 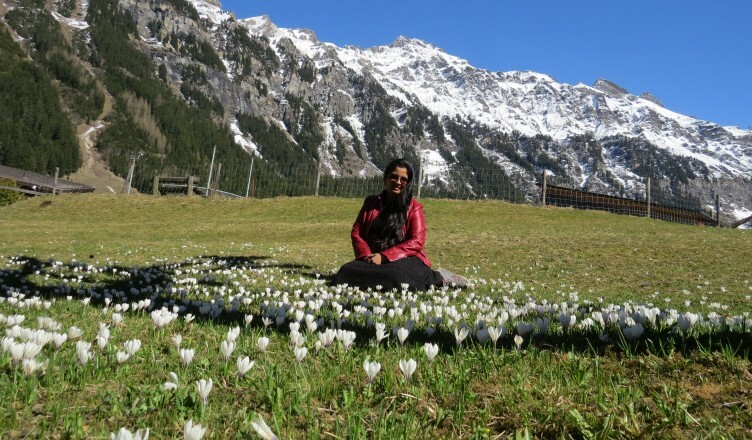 There is never a dearth of wonderful places in Switzerland. We have visited a dozen of places and still the country never stops to mesmerize us. Also its great in terms of transportation and facilities for tourists. We would love to go back. Tibet – We find monasteries synonym to peace and tranquility. Turkey – We cannot just resist feeling jealous on seeing those pictures of fellow travelers visit Cappadocia fairytale chimney dotted with air balloons. Africa – Wild Life is yet another world of their own away from our concrete city life. We would love to spend time amidst nature and also would not want to miss the Desert safaris. We travel together as a family accompanied by our daughter now 2 years old and has been traveling with us since the age of 6 months. As for our kid, we prefer to stay in apartments where we have facilities to cook for our baby. Our stay length usually depends on the destination but usually, we make the most use of the weekends and the long weekends. After our angel was born our priority was to take care of the newborn and her health. 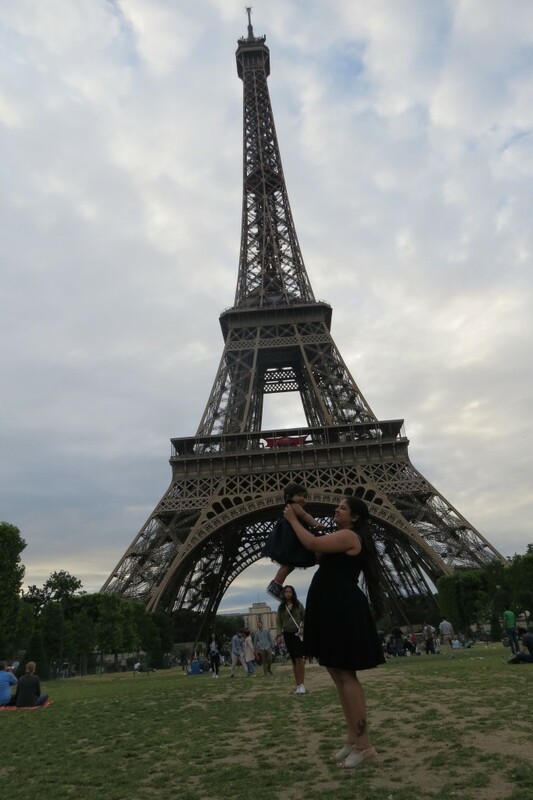 None of us nor our family thought in the wildest dreams that we would take our newborn to travel overseas. I got an opportunity to work onsite which would allow us to travel, we accepted the challenge to travel with a newborn. Life teaches you lessons and prepares you for the challenges only if you have a positive outlook and similar thing happened with us. We believe traveling gives us an opportunity to learn about different cultures, their history, and the diverse nature. We need to get out of our comfort zones and explore new places. And if we have the will and passion for something, no problems or restrictions are going to stop us from achieving the best. Thank you, Chalukya and Rashmi, for being here with us today. If you have any questions for her, or tips or any kind of comments, our comment section is open to you. 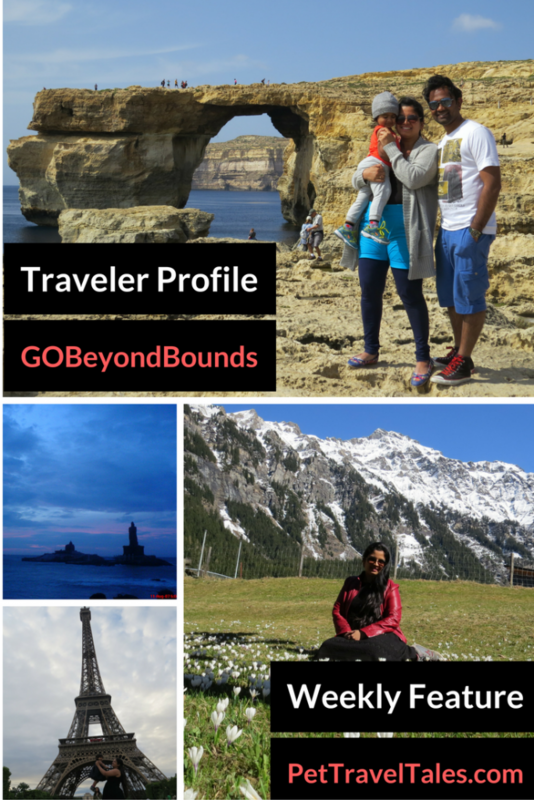 To keep up with their adventures, check out their blog, GOBeyondBounds or connect with them on Facebook, Twitter, or Instagram. Want to share this feature on Pinterest? Use the picture below! The combination of onsite job and travel is a boon! Good to know they are making the best use of it. It is always interesting to learn more about other bloggers. I love the fact that they travel with their lil one #Goals ! What an adventurous little family! I love that they show that it is practical to take a baby in tow while traveling the world! Thank you so much, Alina. It’s been an amazing experience to be part of your travel series and thanks for this opportunity to share our story with our fellow bloggers. Beautiful spotlight. It’s always touching to see a family that can share their travels and it sounds like 2015 was quite the busy year with 15 countries visited. It’s hard to follow up that kind of performance…but we still have 3 months left this year! As you know I read a lot of your information on GBOB and it is always spot on and interesting. Glad I got to read this so I know a little more about the two of you and your life. Your travel model is much like ours except we are more photographers now that we are retired. We love to stay at least a month in each area and always in apartments as you do. We are more comfortable and it is always a lot cheaper. We find we get 50% to 70% savings by doing monthly rentals. It’s always fun to learn about when the travel bug kicks in for other people! What do you find to be the most helpful tip while traveling with a newborn? I’ve already been following your blog as you already know. Always good to hear the stories about fellow travelers and bloggers. It is so great that they are travelling, enjoying all these key moments with their super cute kid too. I will def do this when I have a bigger family! Great to know more about them through your blog. i have been following both your and their blogs quite closely for a long time now and i must say both of you inspire me a lot . Keeping doing this great work and happy travelling. 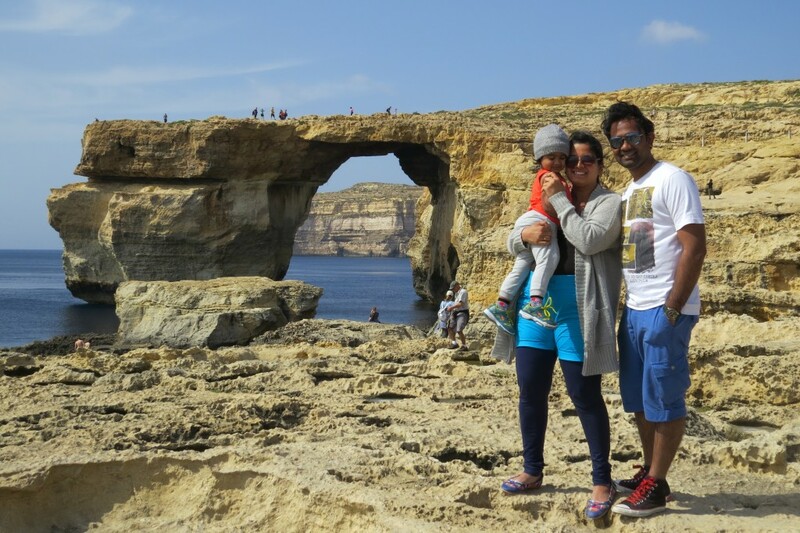 Rashmi and Chalukya are amazing couples and travelers inspiring millions to not give up traveling when they have a baby! Traveling with a small kid is challenging but they both are setting the example for everyone that it’s possible! 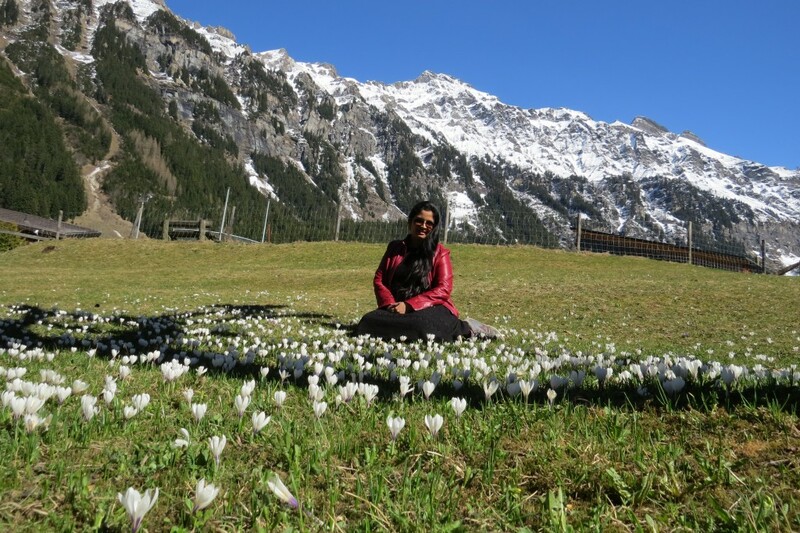 I love reading GoBeyondBounds and it was such a nice glimpse into who they are even more – great questions and answers 🙂 I agree with them – Switzerland is amazing. Their child is so cute, too. Travelling is the best job you could have! They make an adorable couple and what better thing to do than travel with your family and make the best memories.